This post was sponsored by Mon Amie. All opinions are my own. 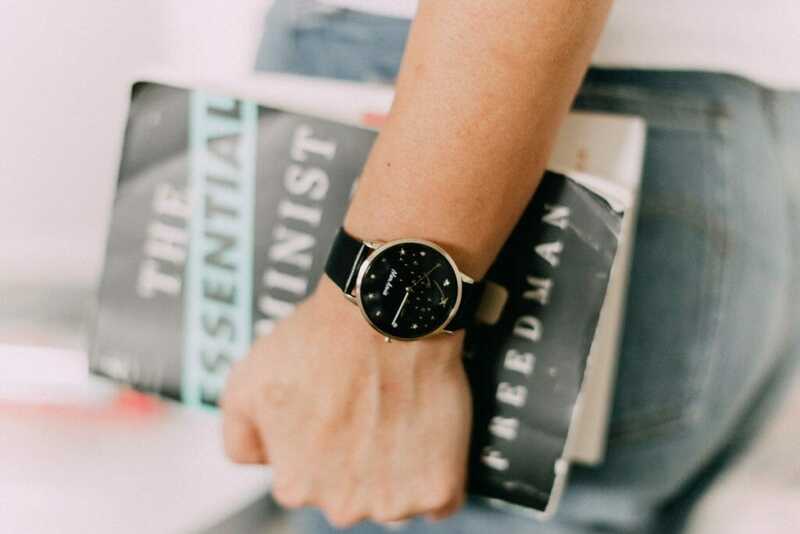 I’m thrilled to be partnering once again with Mon Amie to share how you can help change the world with each purchase of their beautiful watches. 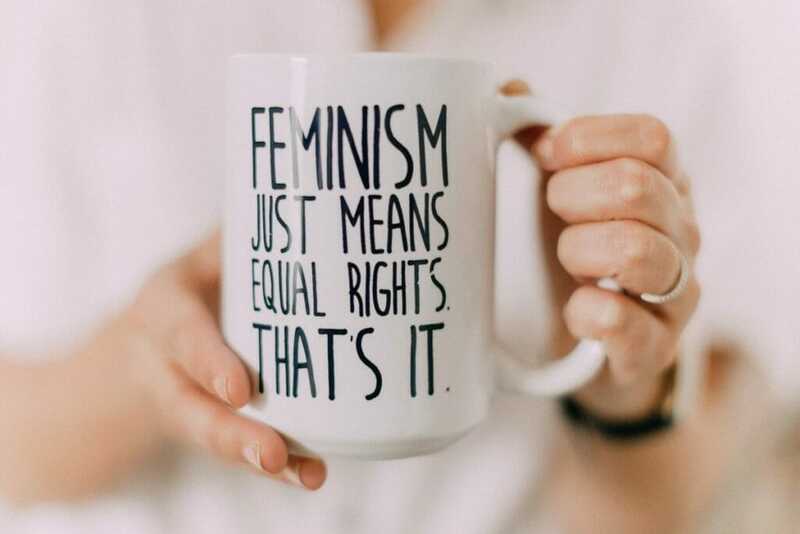 On International Women’s Day, I think about what has shaped my personal journey, and education was one of the most impactful factors in making me who I am today. For this, I’ve chosen a watch whose proceeds provide school supplies for an entire classroom in a community of need. I can trace my intersectional feminist roots quite clearly back to college. It was nearly ten years ago that I graduated from DePaul University with dual minors in Asian American Studies and Women’s and Gender Studies. Education not only provided the opportunity to find which causes I was passionate about, but it also gave me the tools I needed to do something about the inequity I saw in the world. A decade later, I find myself working at a non-profit organization committed to closing the opportunity gap in education and making it possible for youth to reach their fullest potential. As a photographer and social influencer, I have a unique platform to amplify stories in the community. The Breakfast with Dads experience gave me a very clear purpose about my work. Although the event revolved around male mentors and young men, it was largely driven and planned by a group that included amazing women like my friend Kristina. Through pictures and words, I was able to help lift up their work and contribute to their visibility. 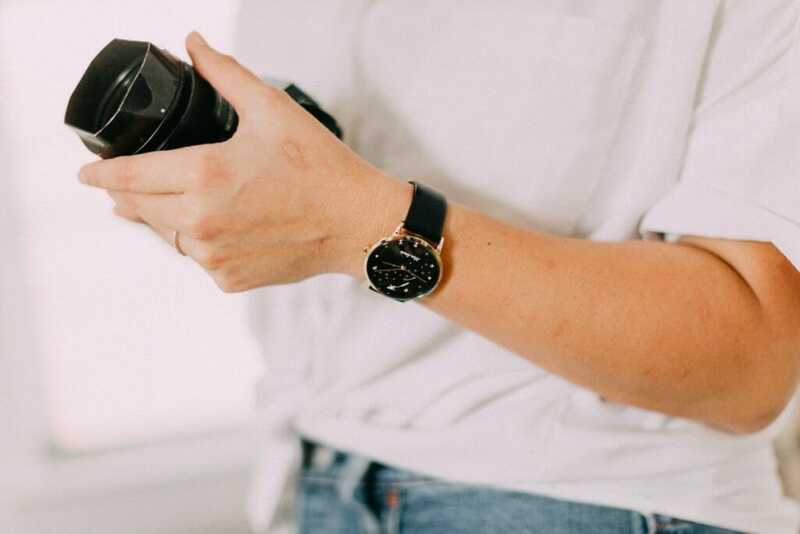 During International Women’s Month (and beyond), I am charging myself to be mindful of what my camera captures and work with women in the community to make the most collective impact possible. 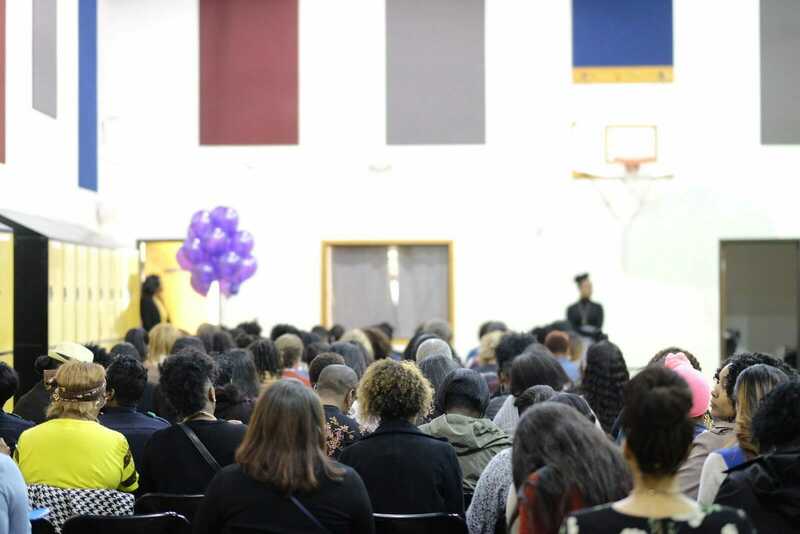 Last week, I was privileged to photography a mentoring event called “My Little Sisters’ Keeper” for young female students of South Oak Cliff High School. 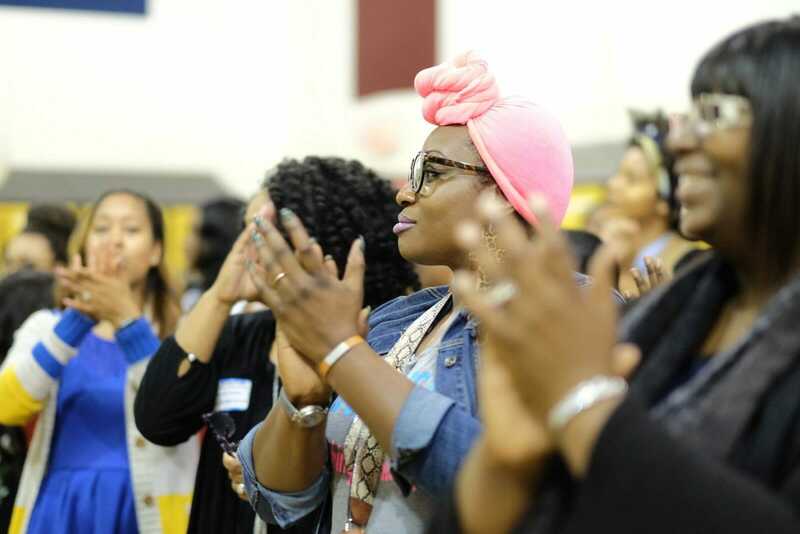 More than 150 women from across the metroplex signed up as “Partners in Progress” to connect with students in a supportive and motivational manner. 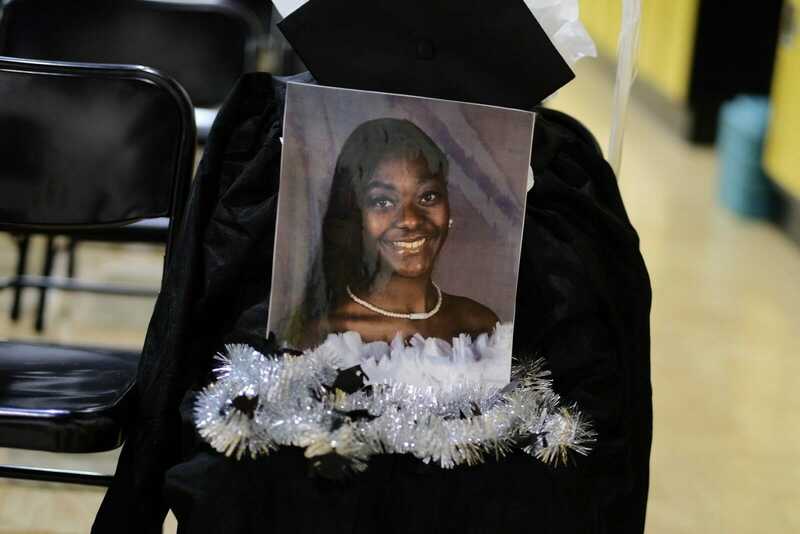 One of the young students, NeQuacia Jacobs, had been killed in a senseless act of gun violence the previous week. Her sister was also shot and hospitalized. The group honored her memory and shared ways to donate and support their family. 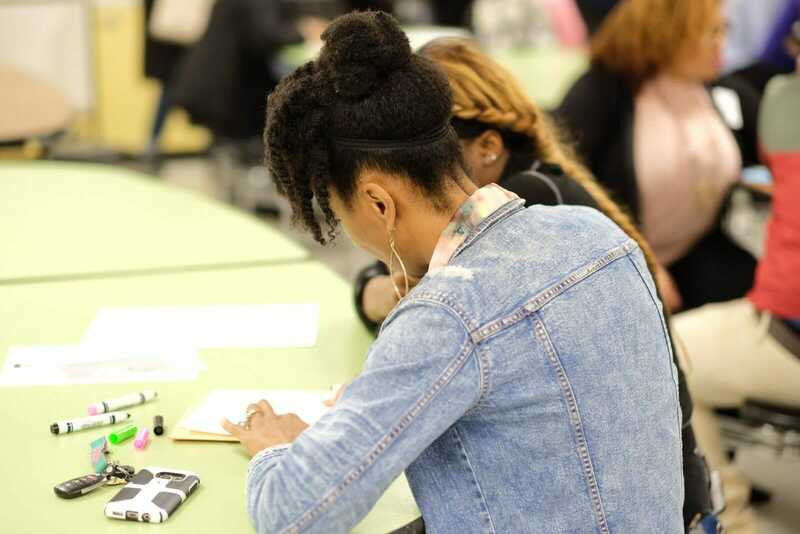 At the event, mentors partnered with students to help with goal-setting and creating vision boards. Numerous graduates of South Oak Cliff High School had volunteered as Partners in Progress. Current students were encouraged to come back one day and serve as mentors for future ones. I left feeling so inspired and *proud* of my fellow women for leading the next generation on paths to success. Special thanks to Mon Amie for their commitment to women’s empowerment and giving me the chance to be mindful about my own. I’ll be wearing my heart on my wrist with the education watch as a reminder of my promise to #PressForProgress. this is such a great post! 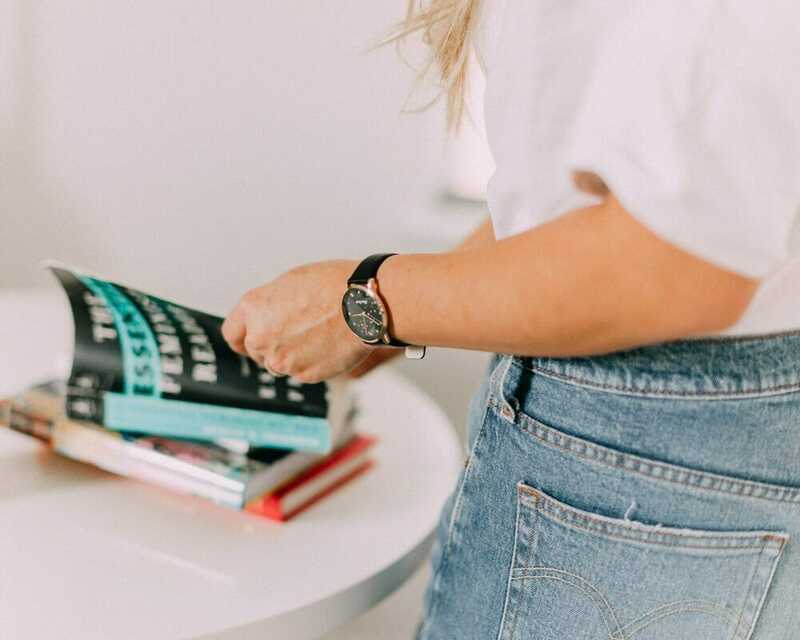 I chose the same watch – Mon Amie and their mission is so beautiful! Cheers to you lady, you’re an inspiration for many!